The Mala Compra Plantation archeological site is located in Palm Coast, Florida. It means “bad bargain” and was owned by Joseph Hernandez, who became the first Hispanic delegate to Congress. 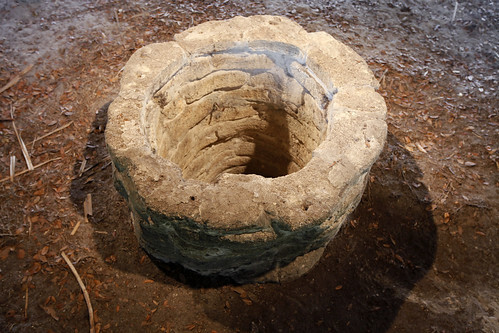 It was originally part of northeast Florida’s largest plantation system, in operation from 1816 to 1836.The archaeological remains provide rare structural evidence of coastal plantation layout and residential construction in Florida during the early 19th century. 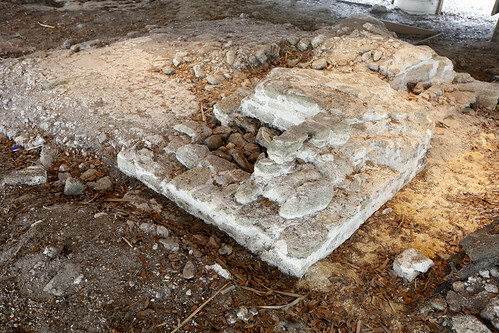 The site is preserved under a covered structure, with artifacts and audio exhibits to inform visitors.